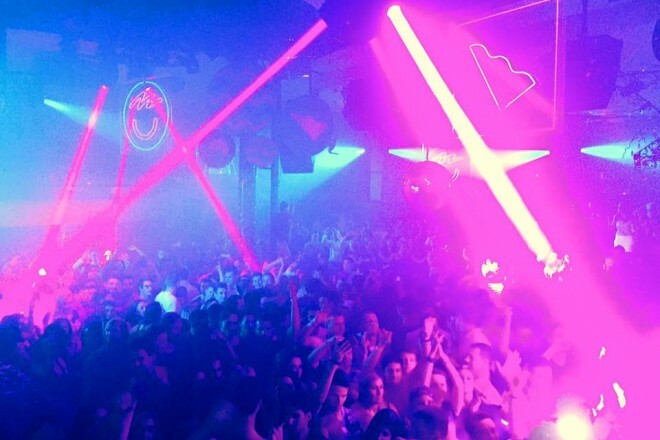 After making such a vibrant impact during London Fashion Week, with its launch at London’s Legendary, Ministry of Sound, the free-thinking, boundary pushing party, He.She.They can now announce it is to make its Ibiza debut at Pacha. As the Official IMS Opening Party, He.She.They yet again present a hugely impressive artist line up including George Fitzgerald, Heidi, Kim Anna Foxman and Honey Dijon. >From the weird and wonderful, to the flamboyant and fetishists, the event collective has an ideology deeply rooted in classic dance music culture. This May, wearing its own identity fully on its sleeve, it is warmly welcomed to Ibiza’s most iconic club and oldest nightspot. Aside of the line-up, He.She.They promises to be a true spectacle, an embodiment of confidence in high-production values, combined with the expression of sensational dancers and performance artists. 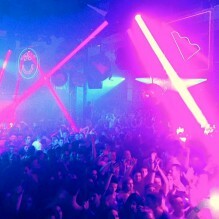 Prepare to see Pacha as you have never seen it before. Elsewhere, He.She.They residents, Maze & Masters join the highly expressive, London-based DJ/Producer and multi-faceted creative Wax Wings, to complete a truly diverse line up. He.She.They is shaping up to transform the Ibiza institution, into a hot-bed of raw opulence and mix of unique characters of all genders and sexualities. He.She.They takes place at Pacha, Ibiza, on 22nd May 2018. GEORGE FITZGERALD, HEIDI, KIM ANN FOXMAN HONEY DIJON & MORE.